Lembeh Strait Diving Resort with guaranteed 2:1 Guest to Guide Ratio! 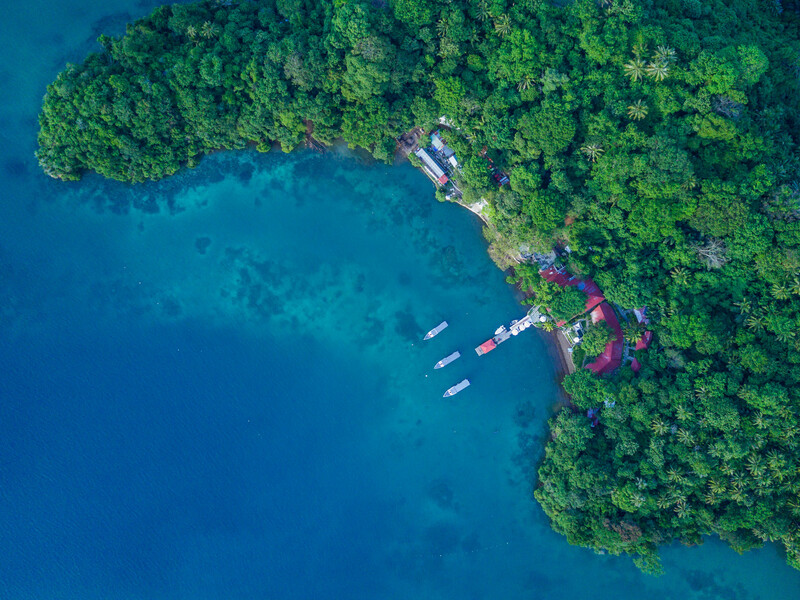 NAD-Lembeh Resort is a small, owner-operated family run dive resort, situated in a private bay on Lembeh Island and away from the hustle and bustle of the mainland. We live and breathe diving. 15 guides on site and more photo equipment than you can shake a stick at. The only operator with Tec facilites on site year round. If you want the best variety of diving in Lembeh, come dive with us. Enjoy a glass of wine, beer or a cocktail at our bar whilst watching the sunset! Bar ingredients are all of international standard, along with fresh herbs from our greenhouse. NAD-Lembeh Resort and the Lembeh Strait are famous all over the world for the peerless macro and muck diving. NAD-Lembeh is expert in Photography, Nitrox, Rebreathers – we do it all. 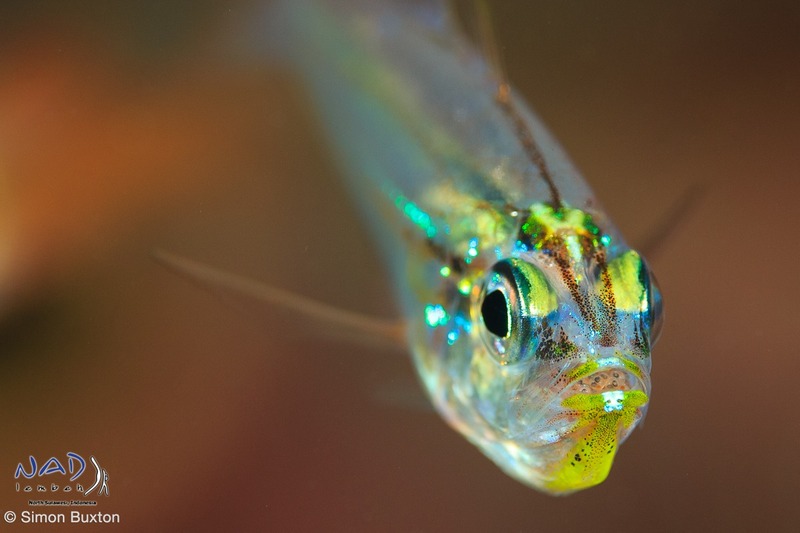 The Lembeh Strait region offers more than just face-to-face encounters with weird and wonderful critters. We also have wall diving, technical diving, big fish dives but most importantly – a lot of muck and sand. NAD is owner-operated: almost all year Simon and Zee are present on site. If they aren’t at the resort, they are off on a photographic adventure or diving. This also makes us different from any other resort we know – we still go on diving holidays. Our dive team is second-to-none, with 15 full-time dive guides who between them have over 100 years of experience diving in Lembeh. Check out our new and spacious CAMERA ROOM! Dive with one of our 15 PERMANENT GUIDES! 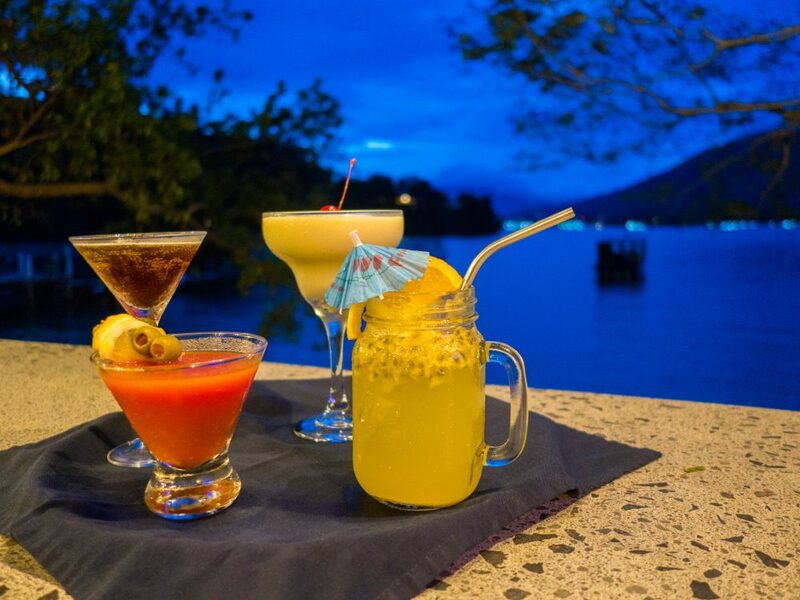 Watch the sunset and enjoy a cocktail in OUR BAR! Below are some of our recent blog posts! To keep on track with them, we recommend you follow us on facebook or Instagram, where we will post additional content, news and pictures about diving in Lembeh!